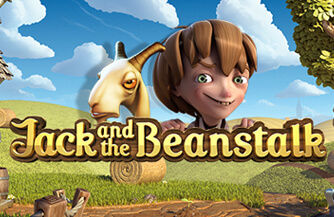 Jack and the Beanstalk is a 5 reel video slot with 20 fixed betlines from Net Entertainment. 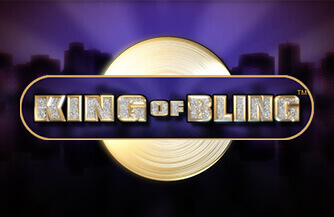 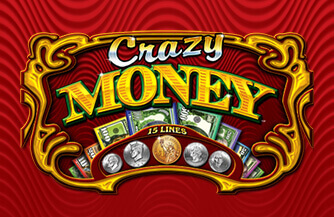 Experience this classic fairtale in action with various features, including Free Spins and Walking Wilds with re-spins. 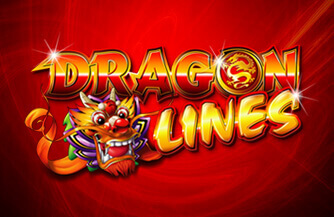 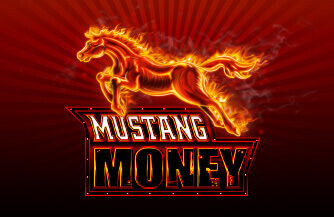 3 or more Scatter symbols activates 10 Free Spins, during which 5 additional Free Spins can be won.